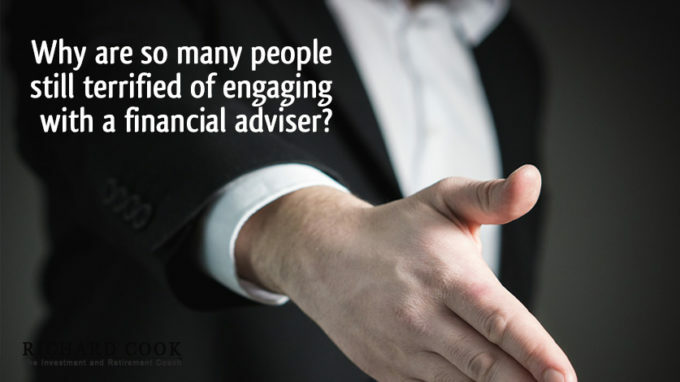 Why are so many people still terrified of engaging with a financial adviser? 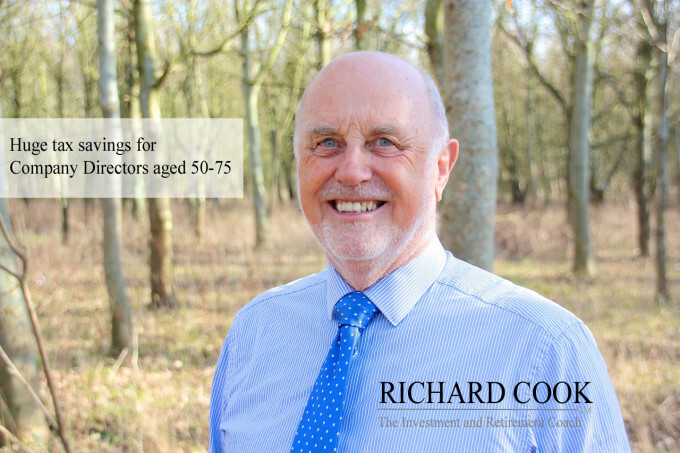 Are you aged between 50 and 75 and taking dividends from your company? 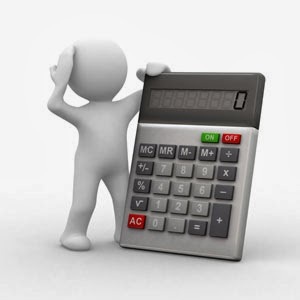 If so this 3 minute video could save you a fortune in tax! The blog posts listed below make good reading, and don’t forget to sign up for blog updates and share this with anyone you think may be interested. 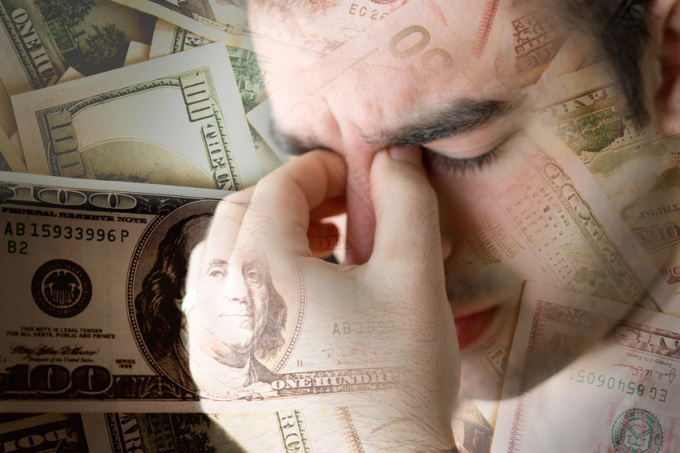 Just HOW MUCH is Financial Advice costing you? 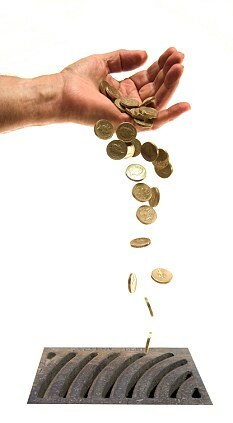 Do you need help in choosing savings and investment products? 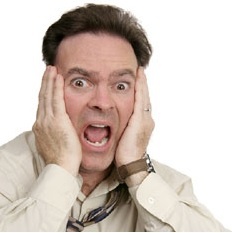 Financial Advisers fail to be clear about their charges. 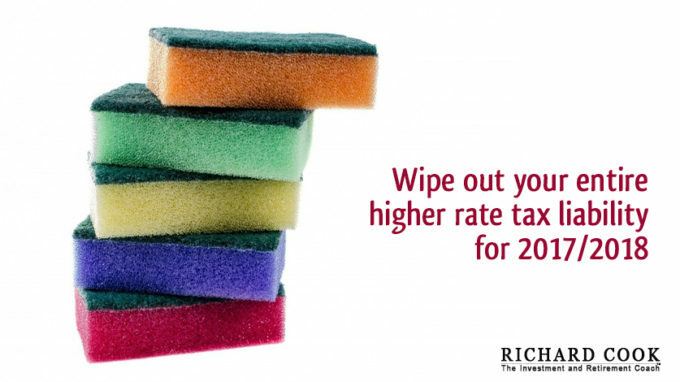 That could be costing you a fortune! 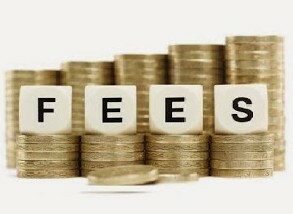 The majority of firms offering financial advice are not being clear about the fees they charge, according to the City Regulator’s latest crackdown on the industry. This document and our on going services are not personal advice. 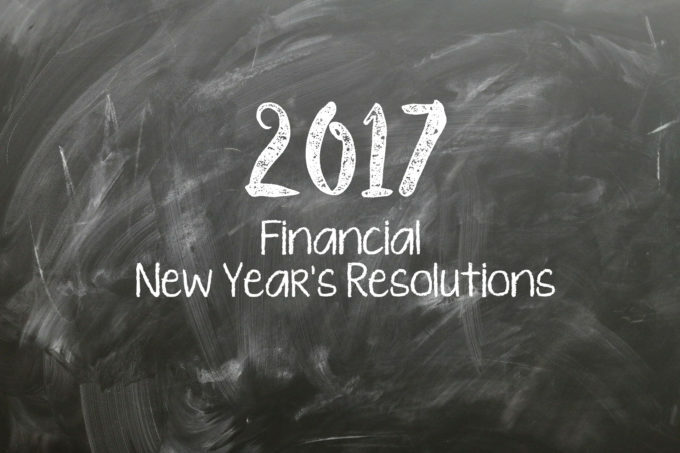 We'll give you all the help and guidance you need to make your investment and retirement decisions, but we can't advise you. 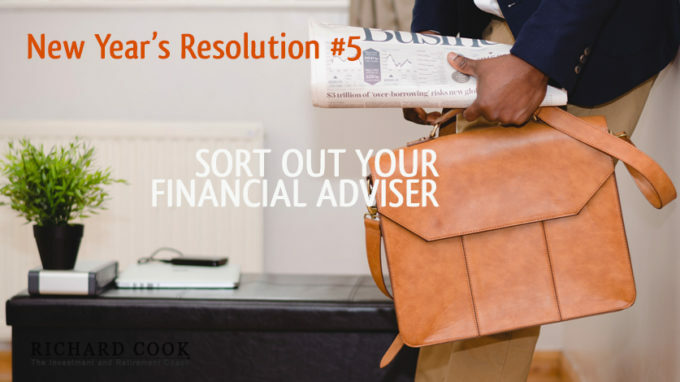 If you're not sure whether you need regulated financial advice we can put you in touch with a suitably qualified and experienced regulated adviser. Because we are not regulated by the Financial Conduct Authority you will not have access to the Financial Ombudsman Service in respect of any complaints. If you use one of the "no advice" on line services to handle investment transactions they will be Regulated and you will have access to the Ombudsman and The Financial Compensation Scheme in respect of their services. The value of investments/pension plans can fall or rise depending on market performance. The Retirement Team and The Investment and Retirement Coach are trading names of Capture Success Ltd Reg No 01825075 Tel 07770 575122 Privacy & Cookies. Wordpress help from Rigorous. Use the form below to contact me and I’ll get back to you as soon as possible.